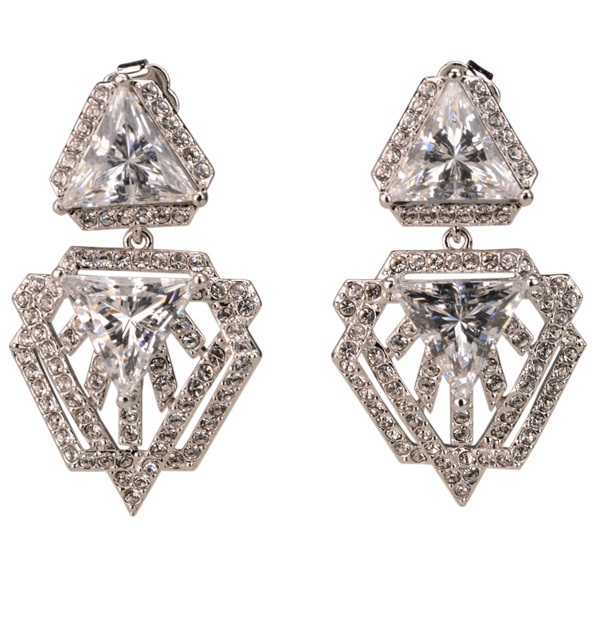 Adriana Orsini Deco Pave Triangle Small Drop, $95, Saks Fifth Avenue. 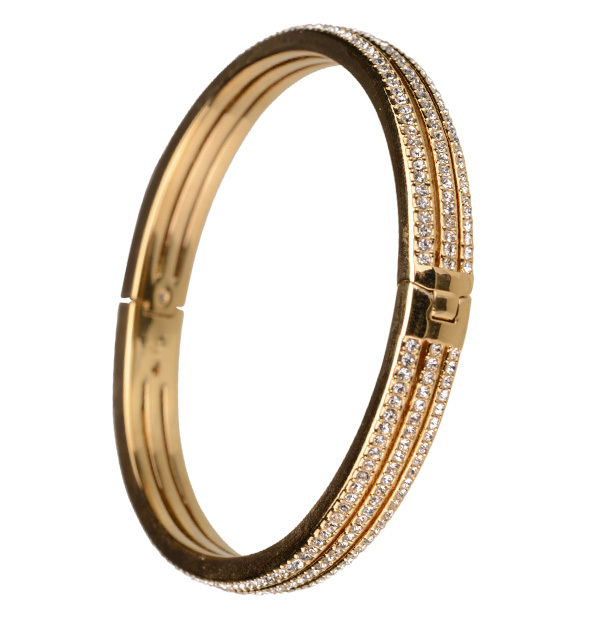 Adriana Orsini Eden Pave Crystal Bangle Bracelet, $275, Saks Fifth Avenue. 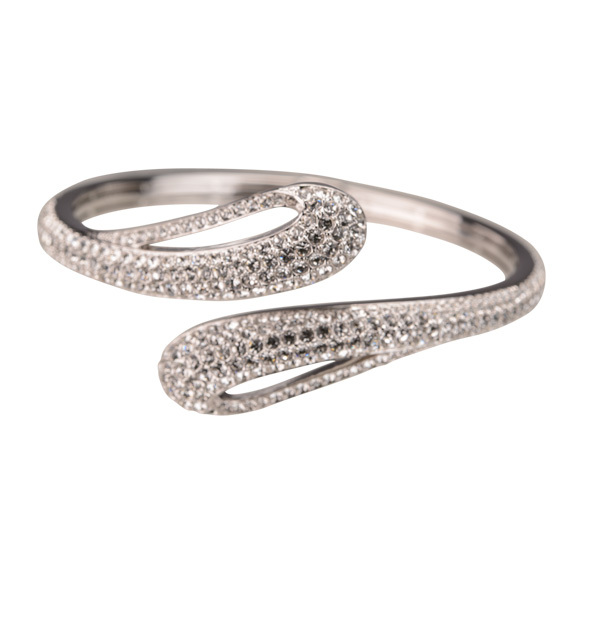 Adriana Orsini Pave Crystal Three-Row Bangle Bracelet, $160, Saks Fifth Avenue. 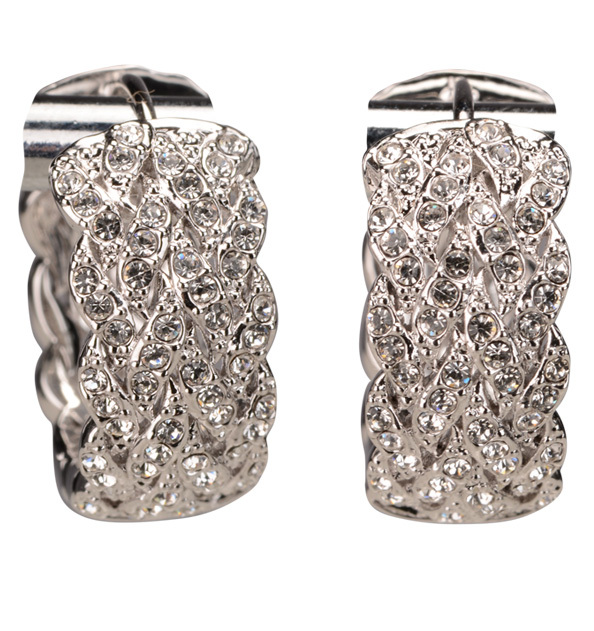 Adriana Orsini Eden Pave Bracelet, $150, Saks Fifth Avenue. 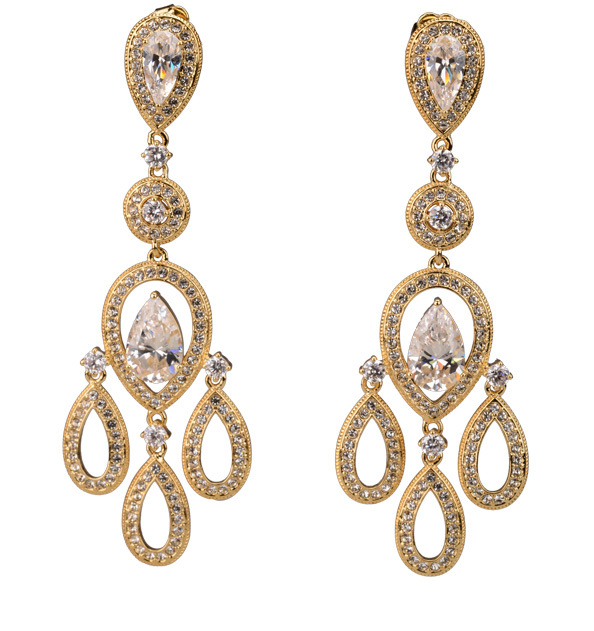 Adriana Orsini Pave Chandelier Earrings $125, Saks Fifth Avenue. 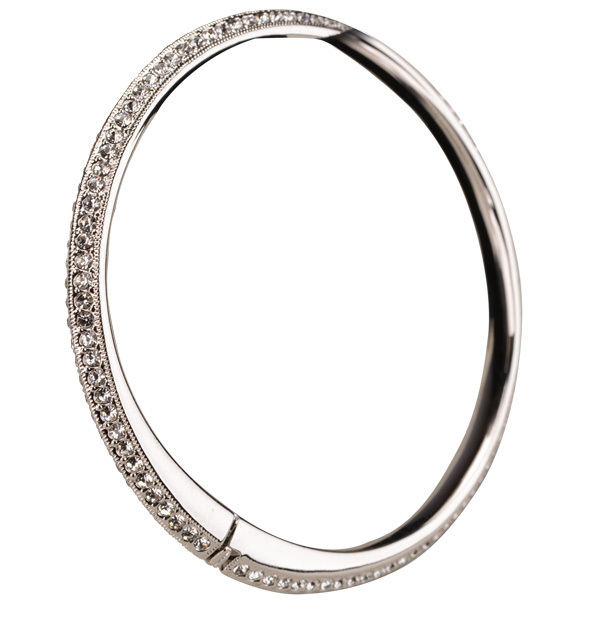 Adriana Orsini Pave Crystal Silverstone Huggie Hoop, $85, Saks Fifth Avenue. 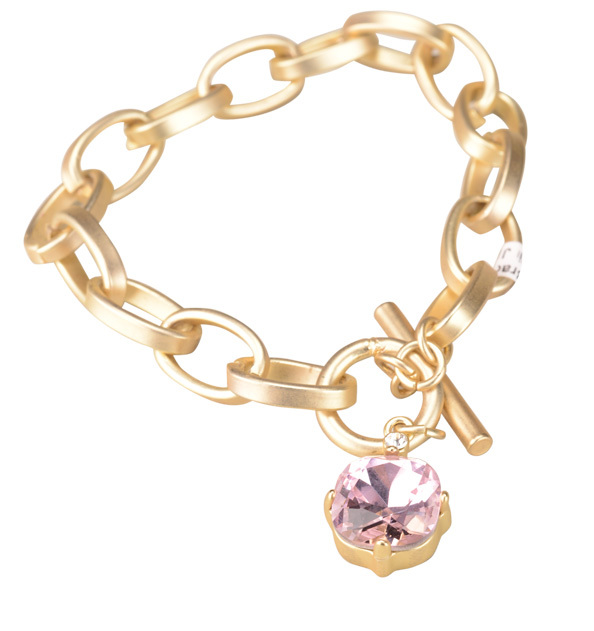 FOS Pink Rose Stone Gold Bracelet, $36, Donna’s Fashions. 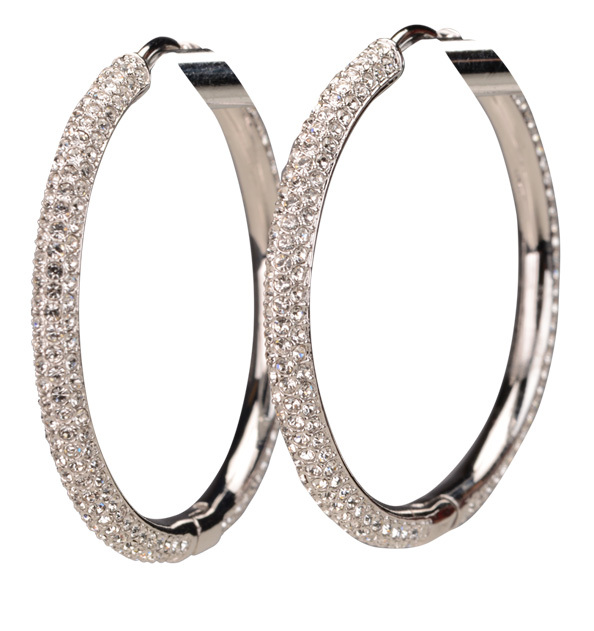 Adriana Orsini Pave Crystal Hoop Earrings, $100, Saks Fifth Avenue. 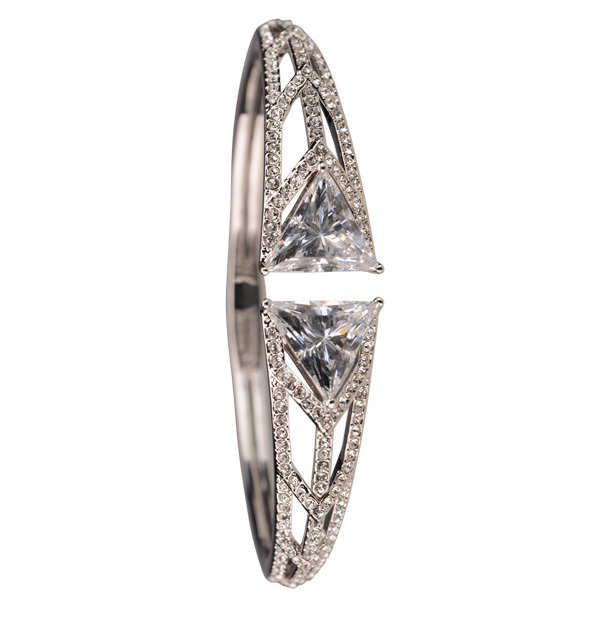 Adriana Orsini Deco Pave Arrow Cuff Bracelet, $150, Saks Fifth Avenue. 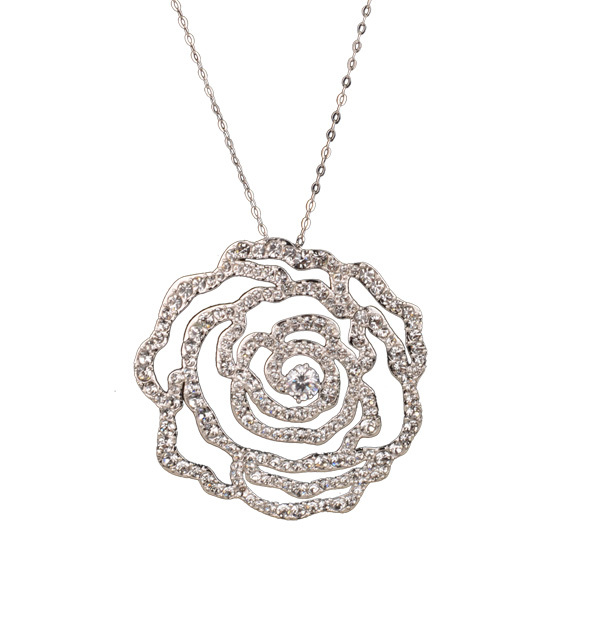 Adriana Orsini Pave Crystal Rosette Pendant Necklace, $100, Saks Fifth Avenue. 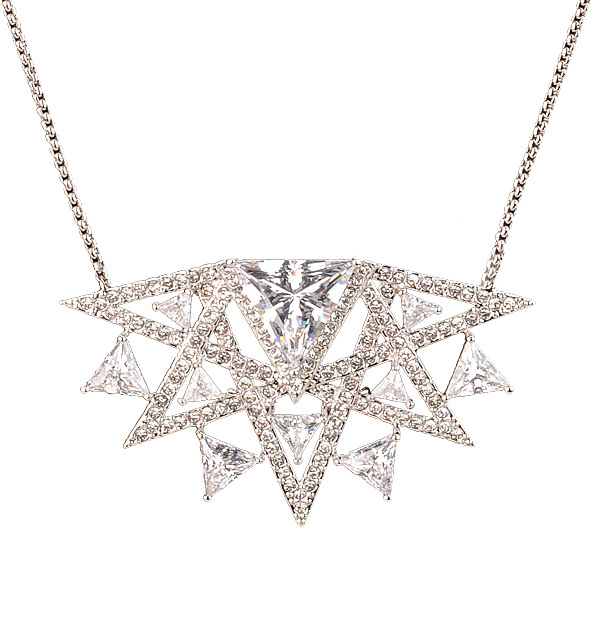 Adriana Orsini Deco Pave Triangel Burst Necklace, $110, Saks Fifth Avenue. 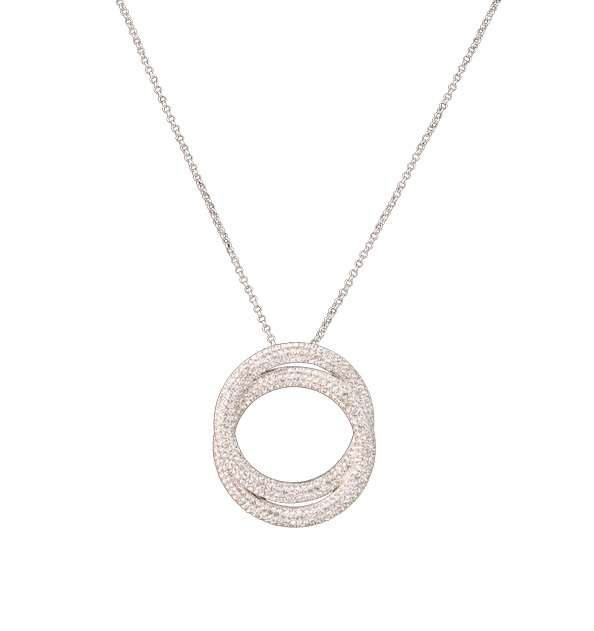 Adriana Orsini Pave Circle Neckace, $295, Saks Fifth Avenue. 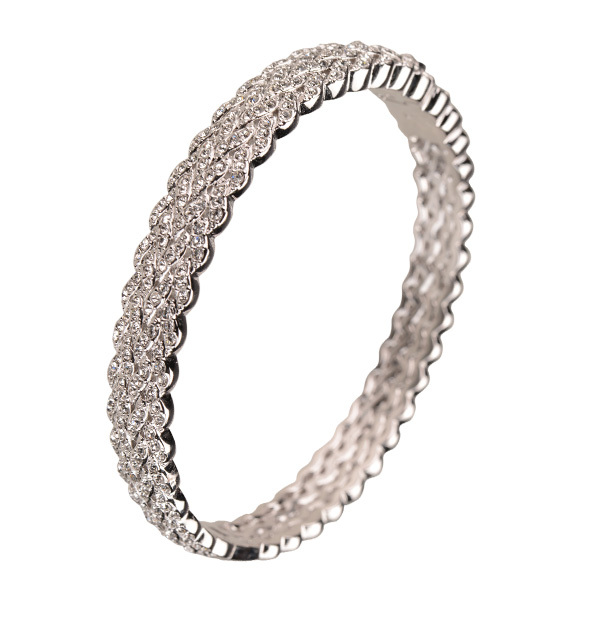 Adriana Orsini Pave Bracelet $75, Saks Fifth Avenue. 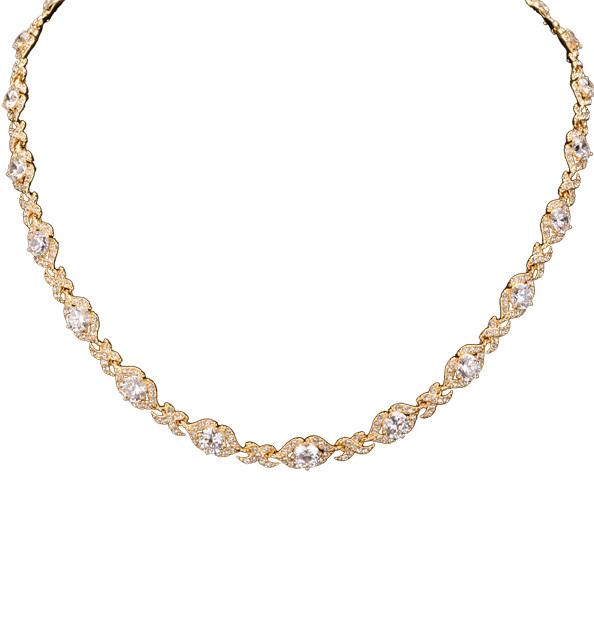 Adriana Orsini Eden Crystal Necklace $275, Saks Fifth Avenue. 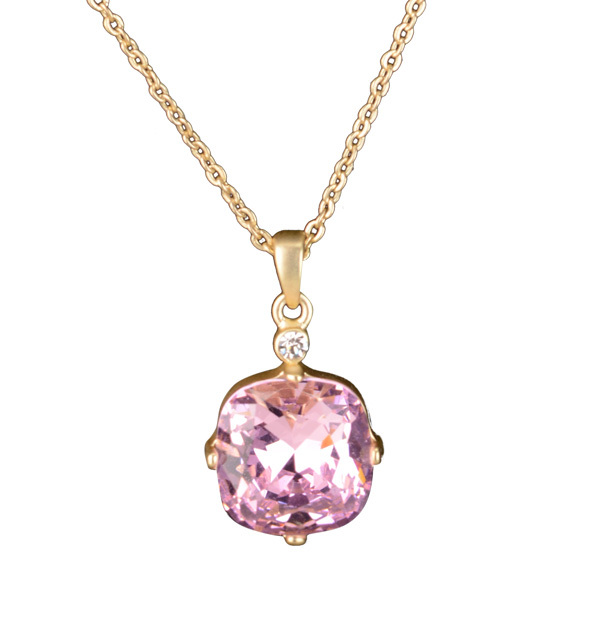 FOS Pink Rose Stone Necklace, $36, Donna’s Fashions.